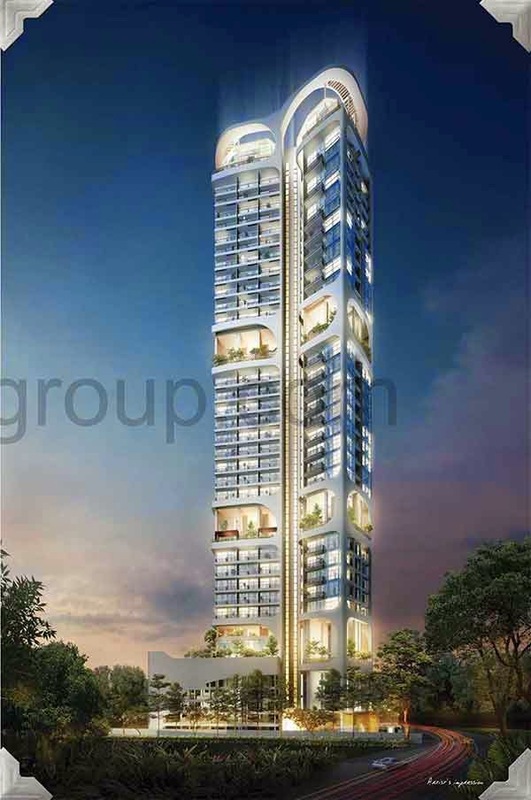 Spottiswoode Suites is a high-rise 36-storey property development that holds 183 first-rate residential units. This property is elegantly developed by the renowned Spottiswoode Development Pte Ltd featuring state-of-the-art architecture and design fully equipped with high quality amenities and furnishings. Prices of the 1+1 bedroom start from 1.0xm with psf average about 22xx to 33xxpsf. Invest yourself with the most promising property at Spottiswoode Suites. You will experience the high quality of cosmopolitan living in the most luxurious skyscraper in town! View Spottiswoode Suites Floor Plan here.